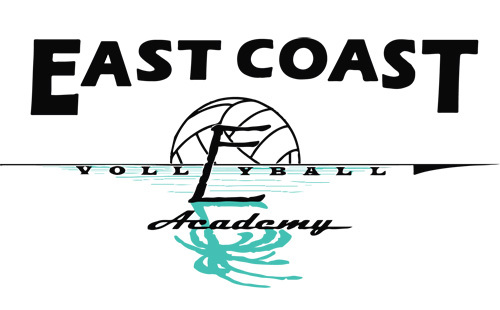 East Coast Volleyball Academy is the largest and most successful Wilmington, NC volleyball club. 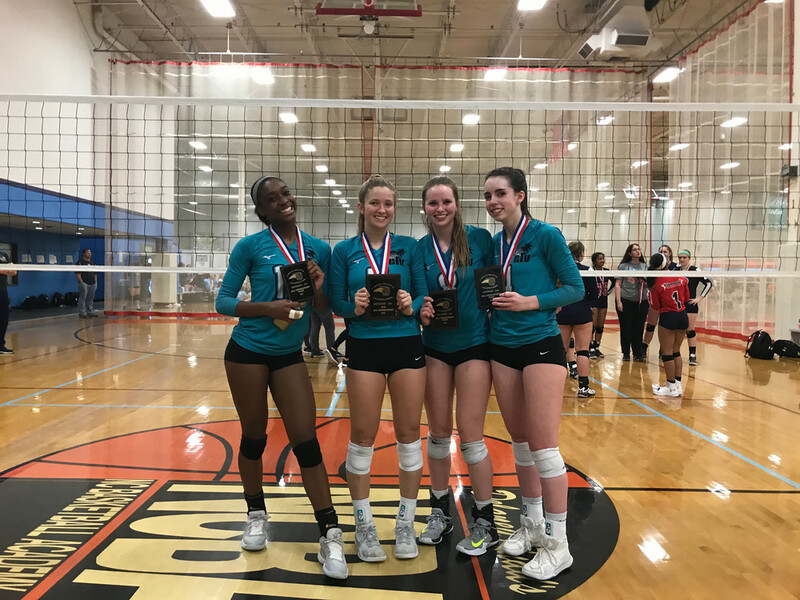 East Coast VBA offers indoor training for ages 6-18, club teams for ages 10-18, camps, clinics, beach training, and lessons for indoor and beach. 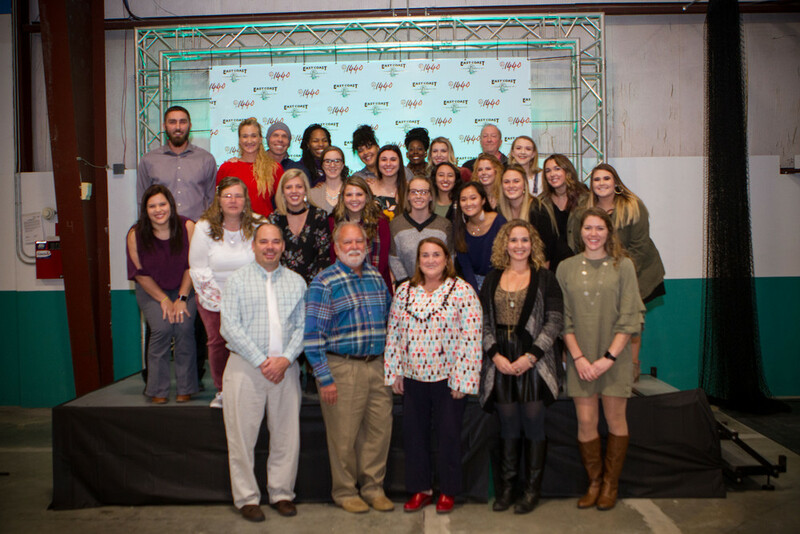 We are your one stop shop for all things junior volleyball in Southeastern NC! 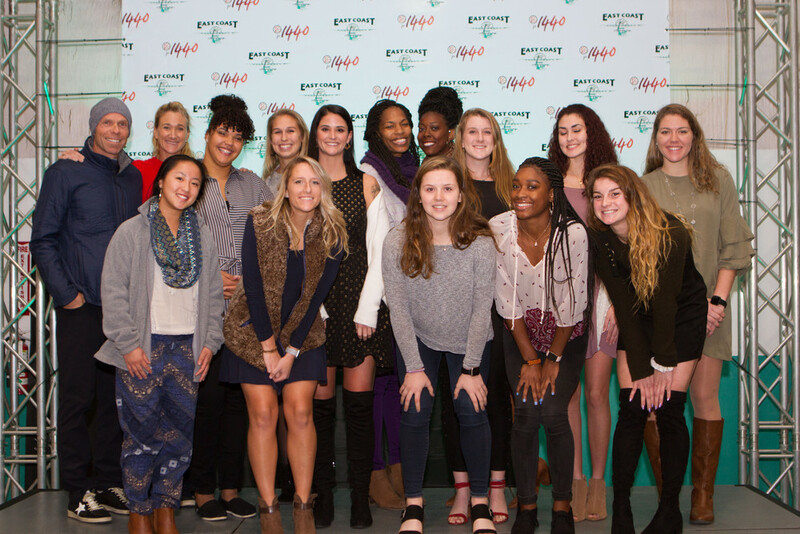 ECVA Alumni with Kerri and Casey. Kerri and Casey Speaking at the welcome banquet. Feb 13 – Our first middle school camp of 2019 is happening this Sunday. Cost is $40 if registered early. Anyone who registers at the door will pay $45 cash only. Go to the camps and programs tab to register!